developed a malignant tumor in her jaw. Later the cancer spread to other parts of her body. through all her sickness and all her treatments. that additional medical intervention would not benefit her. A week ago Saturday Scout died—she was 8.
cremation had already been arranged. The hearse arrived and Scout’s body was placed inside. and Neil would accompany Scout’s body. for as long as he could, as far as he could. for his caregiving larger family. 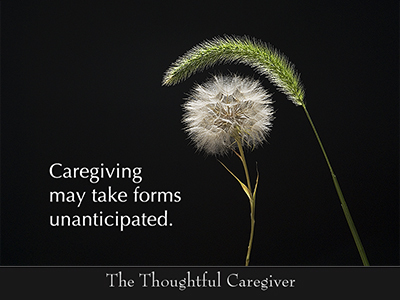 Sometimes caregiving extends even beyond physical death. the spirit as well as the flesh. the dreams of loved ones. we will know what is ours to do. 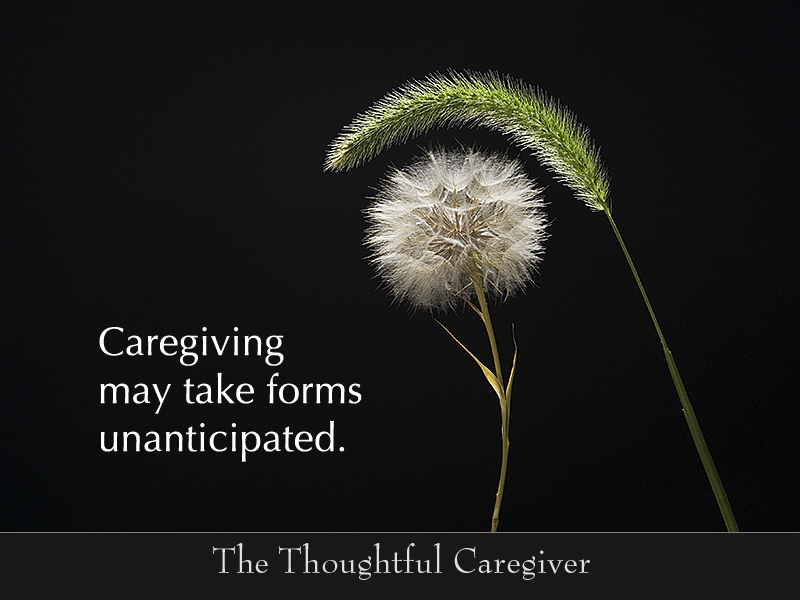 This entry was posted on July 18, 2007 at 4:52 am and is filed under Caregiving, Caregiving Lessons. You can follow any responses to this entry through the RSS 2.0 feed. You can leave a response, or trackback from your own site.